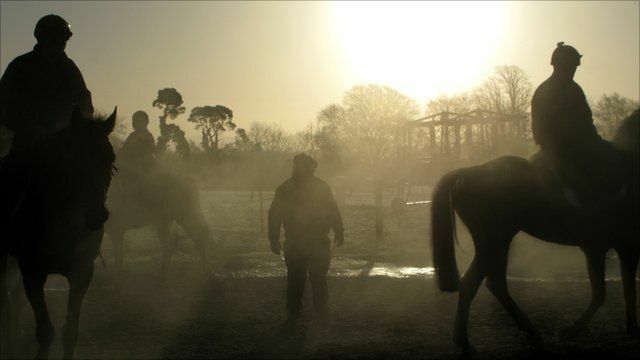 When Ireland's economy was thriving, the number of racehorses produced and bought in the country increased dramatically. Now with the country in the midst of a deep recession, many owners do not have the money to take care of these thoroughbred horses. It has had a major impact on racehorse trainers like Tom Hogan from Nenagh, County Tipperary.